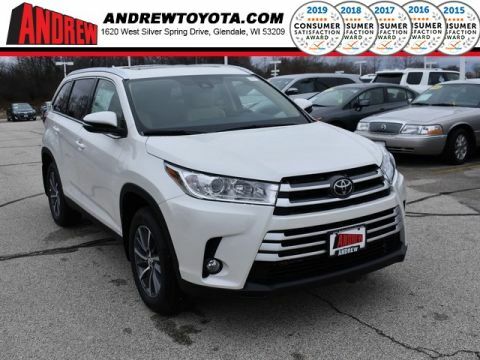 All prices plus tax, title, license, and $299 Dealer Service fee. 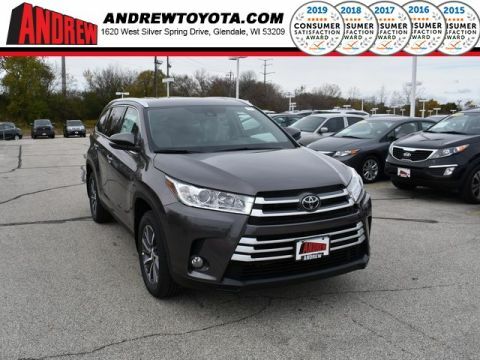 Internet Sales Price includes: $1,750 - Toyota Motor Company Customer Cash - Chicago. Exp. 04/30/2019. 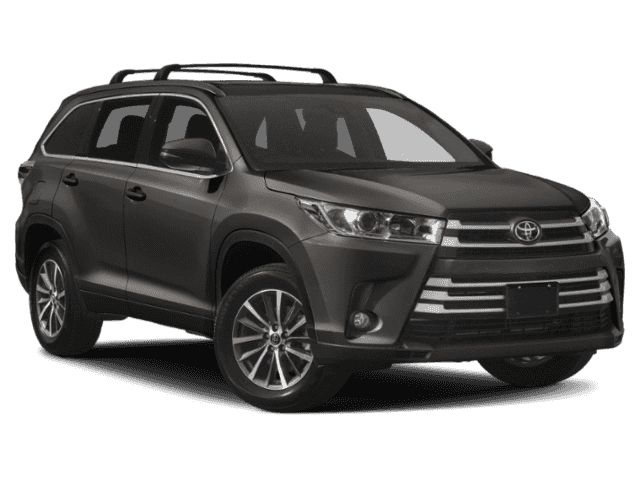 Vehicle comes with ToyotaCare, Toyota's no cost service plan w/24-hour roadside assistance. ToyotaCare covers normal factory scheduled service for 2yrs/25K mi, whichever comes first. 24hr roadside assistance is included for 2yrs/unlimited miles. 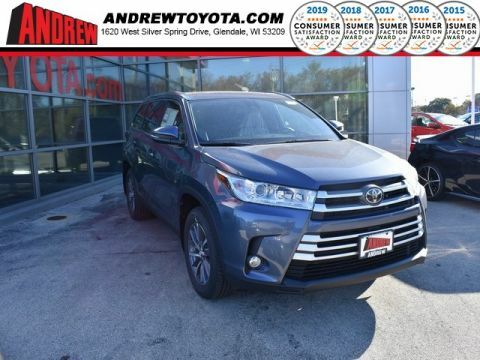 See Andrew Toyota sales staff for details and exclusions. Valid only in the continental U.S. and Alaska. Prius, Prius Plug-in Hybrid, and Prius Prime comes with an extra year of roadside assistance, for a total of 3yrs from date of purchase.